The gig is up: American cellphone users are quickly abandoning text messaging plans that make wireless companies bundles in profit, reports the Wall Street Journal. Americans sent and received over 1 trillion text messages in the second half of 2010, shows a study from wireless industry watcher CTIA. While that may sound high, it’s actually only an 8.7 percent increase from the six months prior — the lowest jump to date. 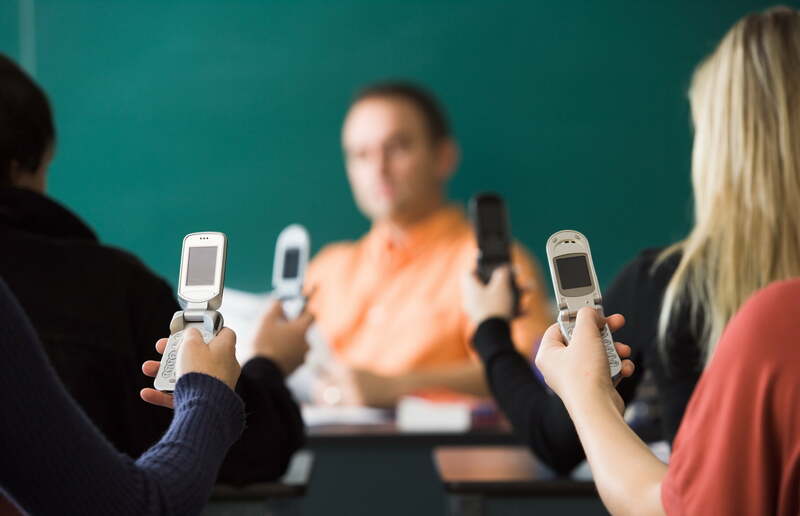 Until recently, texting was a must-have feature for many cell phone users. Because of this, wireless companies have been able to charge obscene amounts of money for the service, about $0.20 per message or around $20 per month for unlimited texting plans. According to UBS analysts, this brought wireless companies about $0.80 of profit for ever $1 charged to a consumer. For voice and data services, the profit margin is much lower — about $0.35 per $1. In other words, text messages are a giant rip-off. News of a slow-down in text messaging comes as wireless customers are offered more and more messaging alternatives. Just this week, Apple announced the introduction of iMessage, a free text and multimedia messaging service that only works between iOS devices, like the iPhone, iPad and iPod touch. Apple reportedly didn’t tell wireless carriers of the iPhone and 3G enabled iPad models (i.e. AT&T and Verizon in the US) about iMessage before the service was publicly announced at the Worldwide Developers Conference on Monday, presumably because they wouldn’t be pleased by the news. Apple’s iMessage more or less mimics the functionality of the highly popular BlackBerry Messenger service, which has long been a selling point for BlackBerry handsets. And Electronista reports that Google has, at least at one point, developed its own internal messaging service for its Android mobile operating system. All of this is in addition to a wide range of third-party apps that allow users to send SMS messages, chat over instant messenger services and make calls through VoIP services, like Skype or Google Voice. So, it seems as though the evidence all points to a world without the current text messaging plans that we have today. Of course, wireless companies aren’t going to give up their lucrative profits easily. But eventually, they may not have a choice.